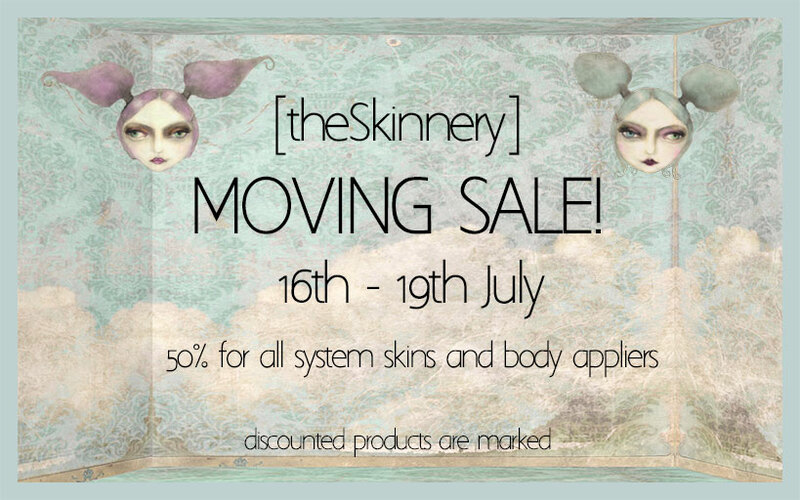 [theSkinnery]: [theSkinnery] has moved to a new location! 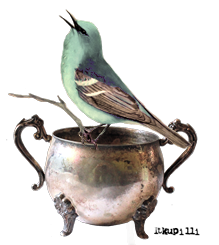 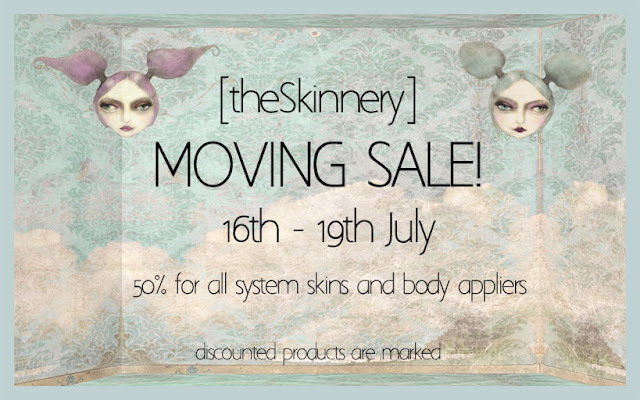 If you haven't heard by now [theSkinnery] had to move to a new location due to Camomile sim closing in a couple of days. 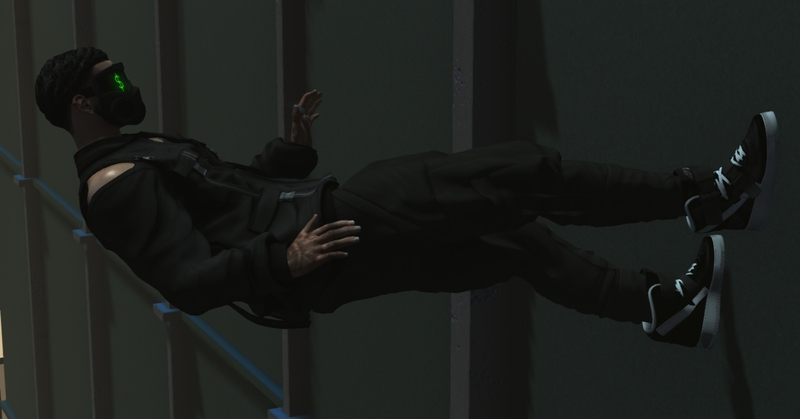 To make it special i welcome you there with an amazing 50% SALE on all system skins and mesh body appliers and i also have a new group gift, yay!